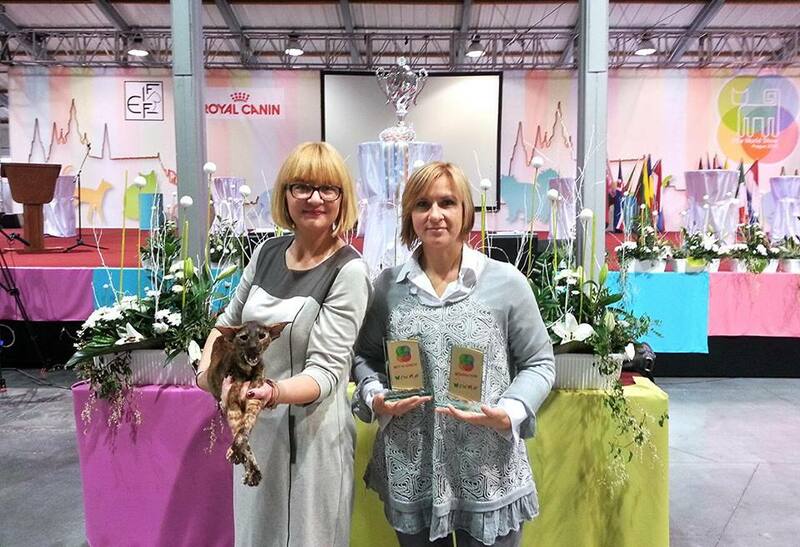 World Winner Show in Prague 2014! We have attended amazing show in Prague, this is a special show held once per year in FIFe system. 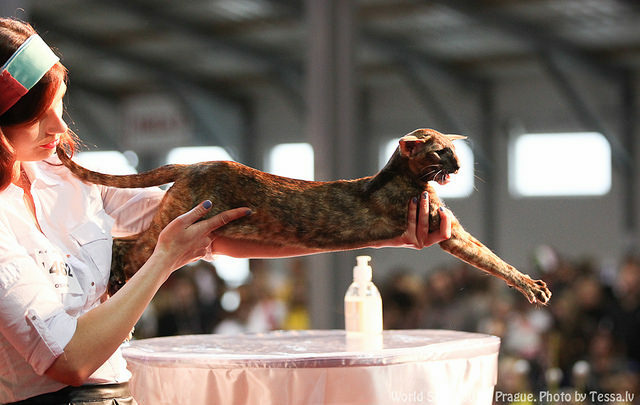 Cattery was represented by 3 cats and we achieved amazing results! One and Only Nomination to Lithuanian team came from our cattery! Monoceros Mystique, OSH h – class 9 – Ex1, CAC, BIV & Nom BIS!!!!! Monoceros Maui, OSH d 24 – class 10 – Ex1, CAP! Monoceros Mont Blanc, OSH b – class 10 – Ex1, CAP! For more pictures check our Facebook page!